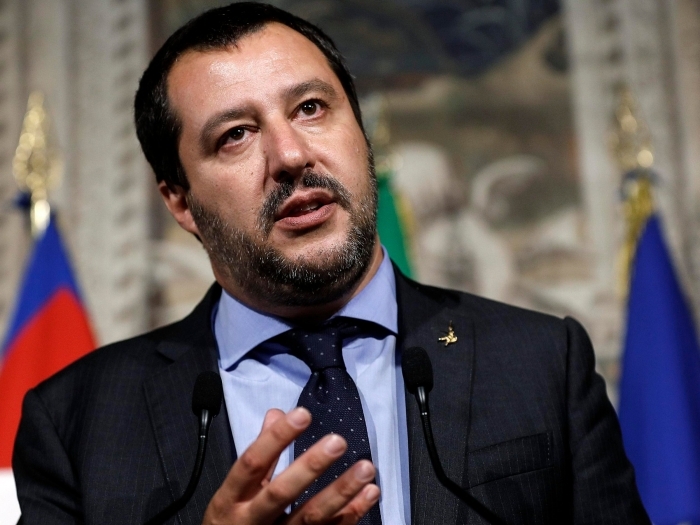 Italy’s Deputy Prime Minister Matteo Salvini has accused top European Commissioners of wrecking Europe. The politician also said he hoped next year’s European parliamentary elections would change the EU political landscape. “People like [Commission President Jean-Claude] Juncker and [EU Economic Affairs Commissioner Pierre] Moscovici have ruined Europe and our country,” Reuters quoted Salvini as telling reporters in Rome on Friday. “We are trying to change this Europe from the inside and we hope that the May European elections will give us a hand. If not, things will be very difficult,” Salvini added.